Our adult classes are held Tuesday through Thursday and all Adults have unlimited access to all classes. We teach traditional Japanese Karate called Shito-Ryu (Motobu-Ha Shito-Ryu Karate). Since Kyoshi Jim King has studied many different arts over the past 40 years, we also incorporate some Judo, Aikido, Jiu Jitsu, and reality based martial arts. The reality based martial arts are taken from the Israeli Special Forces and will actually teach you how to survive a real fight - standing or on the ground. We have a great group of Adults and we teach tournament sparring, kata, and weapons training. There is the sport of karate and then there is the reality of fighting; two different things entirely and we offer both. Classes are interesting, fun, and we all get exercise as well as stretching for flexibility. Parents that wish to take class who have small children may use our viewing area while they work out. There is a TV in the ceiling with a children's channel to help occupy their interest. Wireless internet access is also available. 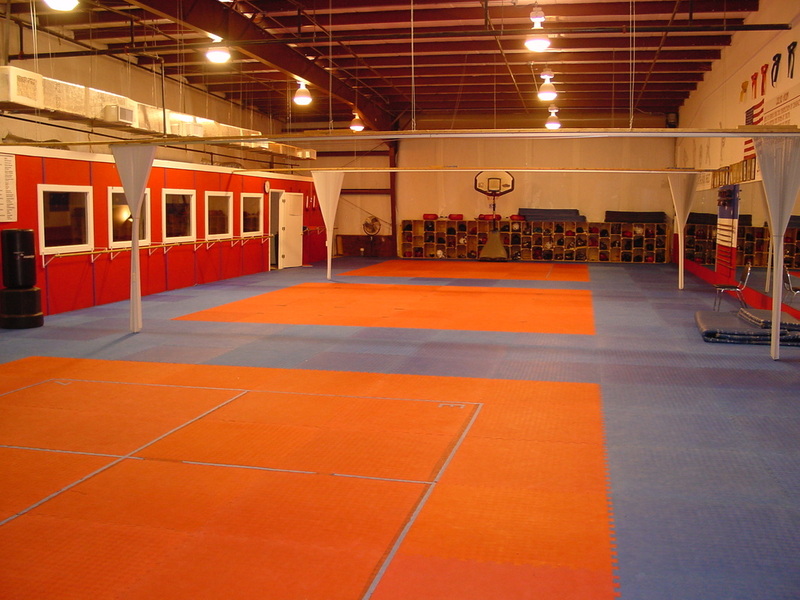 Our evening children's karate classes are held Monday through Thursday from 6:00 PM until 7:00 PM. We teach children ages 5 to 13 in these classes. The criteria for attending such classes is that the children need to be able to pay attention, listen, learn, retain, and want to be here. We can teach such children. We teach traditional Japanese Karate (Shito-Ryu), Tai-Ho Jitsu (the art of joint locks, breaks, take downs, and escapes). Real self defense and weapons. 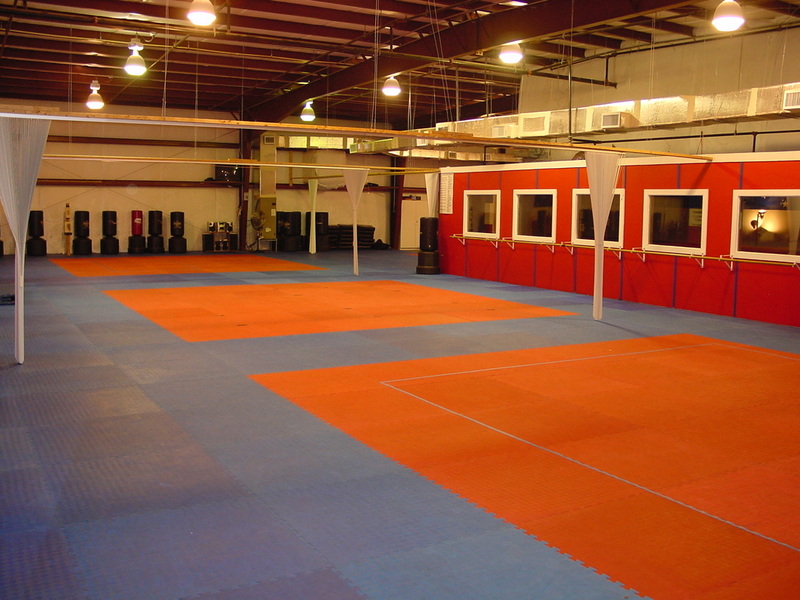 Our school training floor is the largest in all of Altamonte Springs. This enables us to have different levels of classes in different rooms simultaneously. This gives more attention to specific ages and belt ranks instead of lumping them all together like many other schools. We have a staff of 10 with 8 instructors available at all times. We may have a weapons class in one room, an advanced karate class in another, an intermediate/beginner class in another room, and white belts (new students) will have their very own teacher and their own room until they have reached yellow belt at approximately two to three months of weekly training. Our school is physically very large and yet can be divided into four smaller rooms with a teacher for each class. This is unique and very customer service oriented.